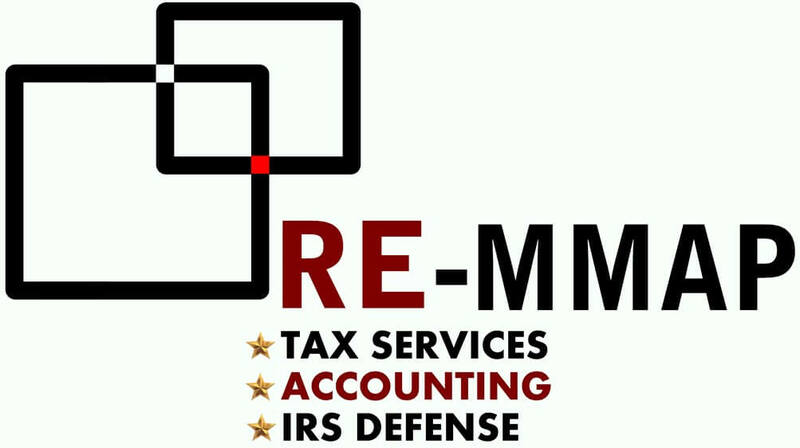 RE-MMAP INC. is an affiliate of LEGALSHIELD, a Company that provides Legal Service and Identity Theft coverage.Smart, simple legal coverage starts with protecting your family, business and your personal identity with a Simple comprehensive coverage from LegalShield and IDSHIELD. LegalShield provides full coverage Personal and Business Plans at an accessible and affordable price. And, IDShield provides Identity Theft coverage and restoration services as part of its membership. Learn more about LegalShield here.